Hollis Johnson/Business InsiderChipotle’s top food-safety expert is leaving the company. Chipotle’s top food-poisoning expert is planning to leave the company. The company has seen massive changes on the corporate level recently. Chipotle has a new CEO and CMO, and its headquarters are moving from Denver, Colorado, to Newport Beach, California. Chipotle is still grappling with food-safety issues, with more than 400 people saying that they became ill after eating at a location in Powell, Ohio, in July. Chipotle‘s top food-poisoning expert is set to leave the company as the fast-casual chain works to reinvent itself. James Marsden is planning to leave his role as executive director of food safety at Chipotle next year, Bloomberg reported. The company has reportedly started looking for replacements. “He plans to retire sometime next year, most likely in Q2, but only after he has transitioned with our yet to be hired new head of food safety,” Laurie Schalow, Chipotle’s chief communications officer, told Business Insider. Marsden was hired by Chipotle in 2016, shortly after the chain was hit by food-poisoning outbreaks that sickened people across 14 states. Marsden, a food-safety expert and former meat science professor at Kansas State University, was one of the experts tasked with helping Chipotle revamp its food-safety standards. 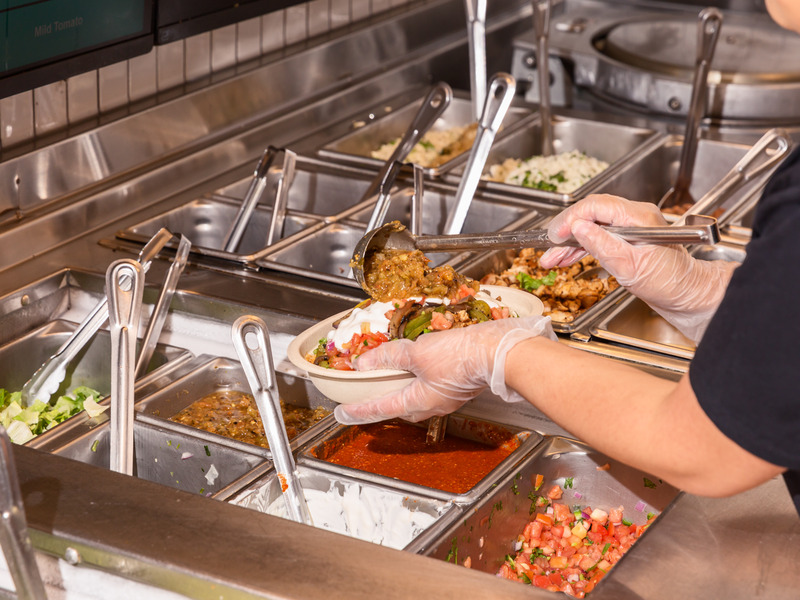 Chipotle is still wrestling with food-safety issues. More than 400 people said that they became ill after eating at a location in Powell, Ohio, in July. A March survey by UBS Evidence Lab found that 26% of respondents cited a concern about food safety as the main reason they were eating at the chain less. Chipotle has been making major changes in recent months as it attempts to turn business around. In March, Brian Niccol took the helm as Chipotle’s CEO, taking the title from founder Steve Ells, who remains the company’s executive chairman. Soon after, CMO Mark Crumpacker abruptly resigned. Chipotle announced earlier this year that the company’s headquarters would move from Denver, Colorado, to Newport Beach, California, a move that will impact roughly 400 jobs. The leadership team, including Marsden, completed the relocation in early September, and is now based in Newport Beach.